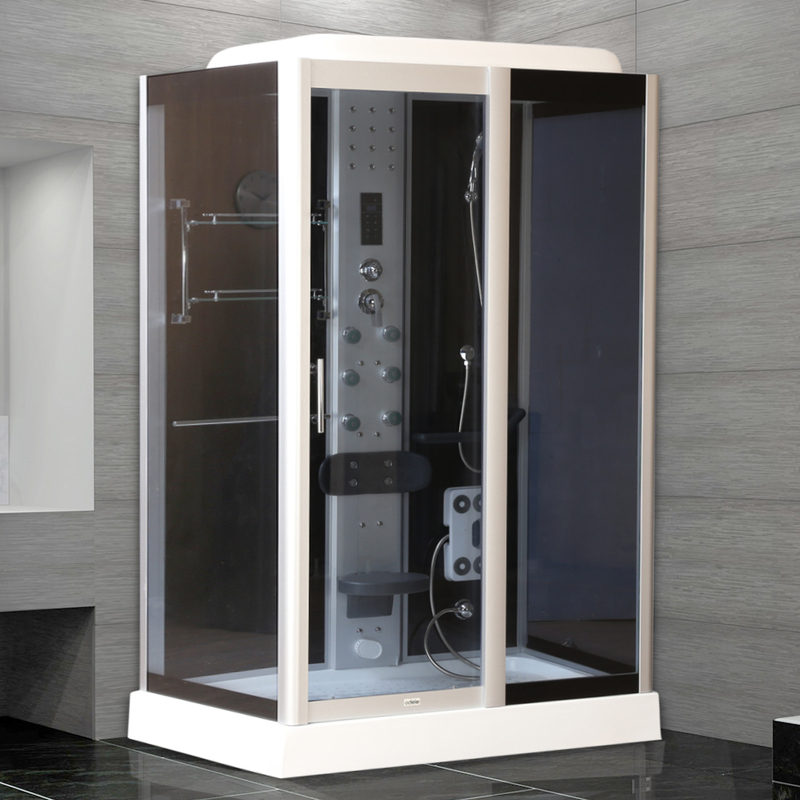 Steam Function Bring Relaxation and Rejuvenation to Your Life by enhancing your daily bath . Overhead shower allows water to flows over your head like the way natural rain does. Foot massager give a reflexology massage to your feet. Digital control for ease of Control of various functions. Inbuilt Bluetooth allows to connect with different devices & also to play your favorite music while relaxation.